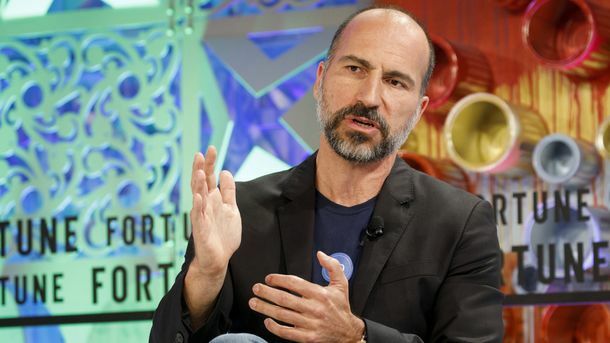 The next few weeks are shaping up to be pivotal for Lyft and how its IPO will be received. A detailed review of the company’s results for the three quarters to Sept. 30, based on confidential data made available to The Information, confirms a steady improvement in key expenses such as marketing and insurance. That is helping lift key profit indicators such as its gross profit margin, which rose to 45% in the third quarter from 38% a year earlier, the data show. 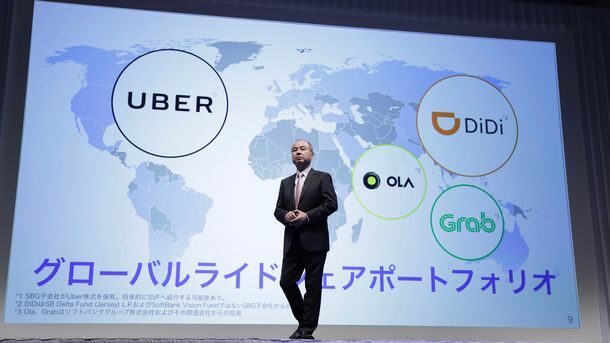 Comparing year-on-year quarters is important because seasonal factors such as the weather and holiday events have a big impact on the ride-hailing market. 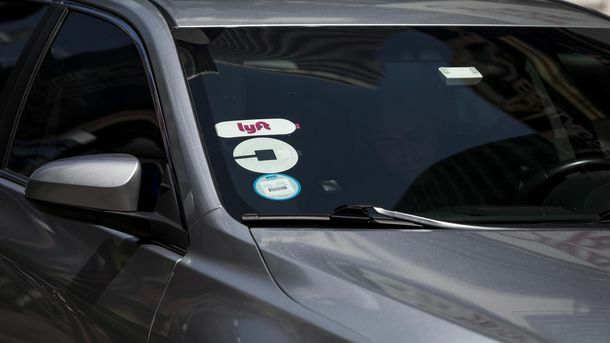 For investors in Lyft, which is preparing to go public early in 2019, the big question is whether that improvement continues in the fourth quarter.